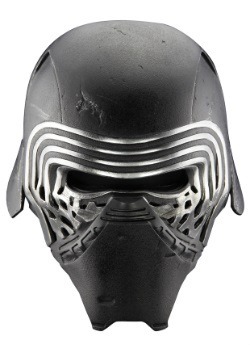 Oh, wait, you can totally get movie quality, authentic replicas right here! 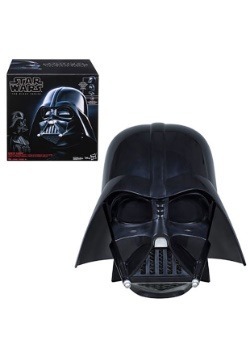 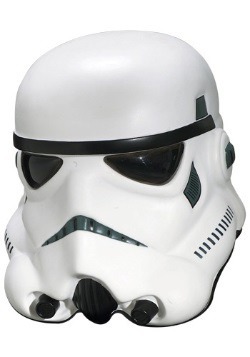 Our collectible helmets range from awesome, to well, even more awesome! 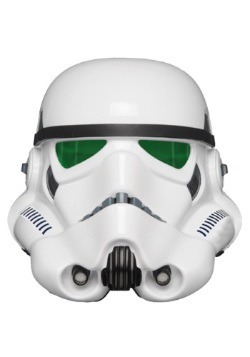 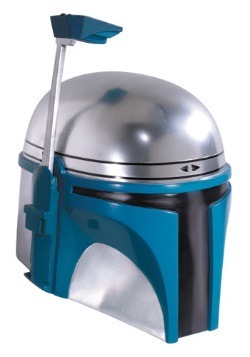 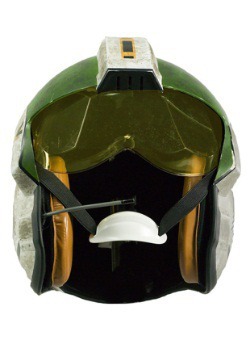 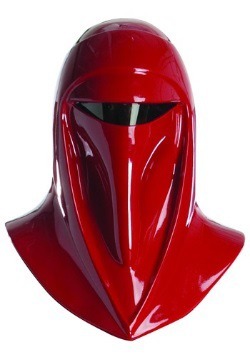 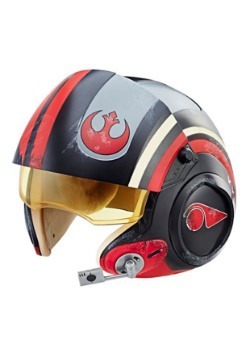 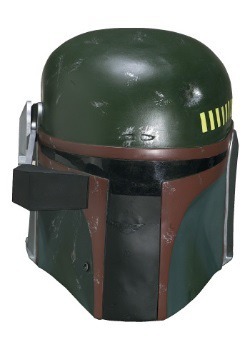 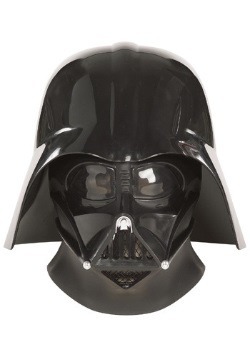 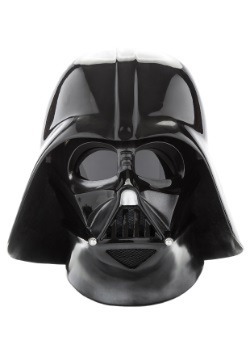 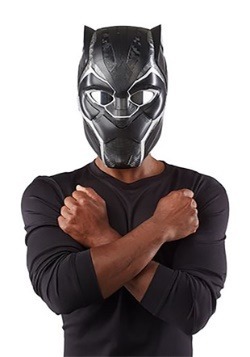 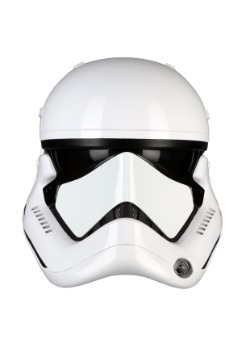 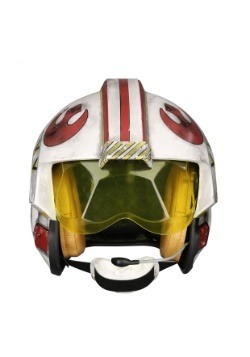 From styles based on your favorite movies (mostly the Star Wars ones), you can find a collectible helmet right here to finish off your collection.